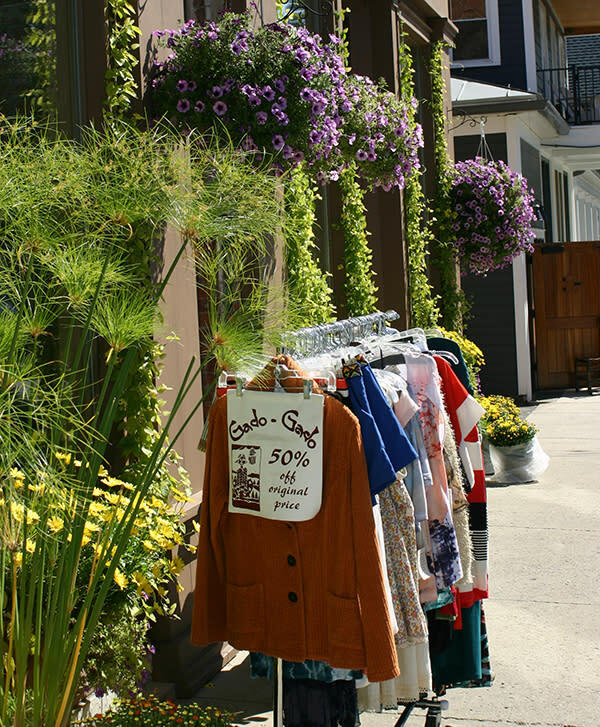 This is another of Ellicottville's wonderful little shops. Gado-Gado is a Balinese word for an eclectic mixture of ingredients often used in reference to a salad. It is the perfect name to describe the unique clothing and giftware from around the world that is featured here. 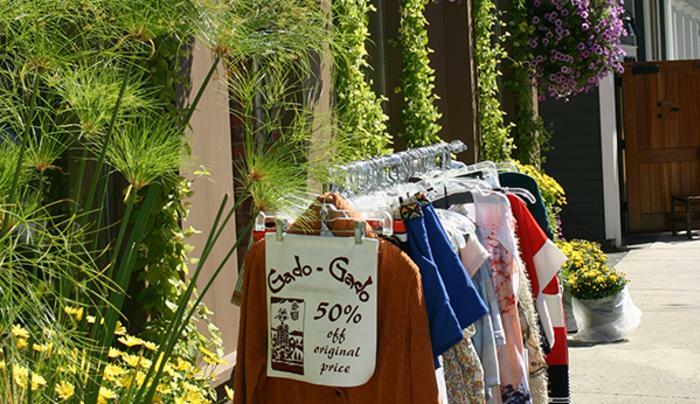 You'll discover unique women’s and children’s clothing, hand-painted textiles, accessories, antiques, silver and beaded jewelry, handcrafted candles and lighting, unusual home furnishings, world music, variety of gift ideas.